Some say the number has reached 18 million in American alone. The worst part is that many of these cases are undiagnosed and untreated. The best part is that by pursuing a dental sleep medicine education, you and your practice can begin to help these millions of Americans to once again retire to a peaceful sleep each night after a hard day’s work. For when sleep apnea is left undiagnosed and untreated it becomes a life threatening condition. 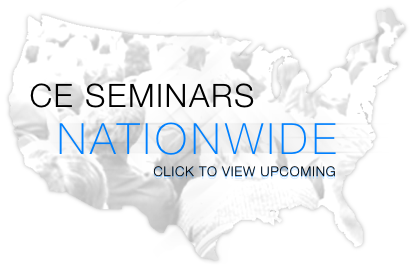 Today you can find a great way to receive your dental sleep medicine education through attending a 2 day seminar with Sleep Group Solutions and it will also help meet your continuing education requirements for the year. 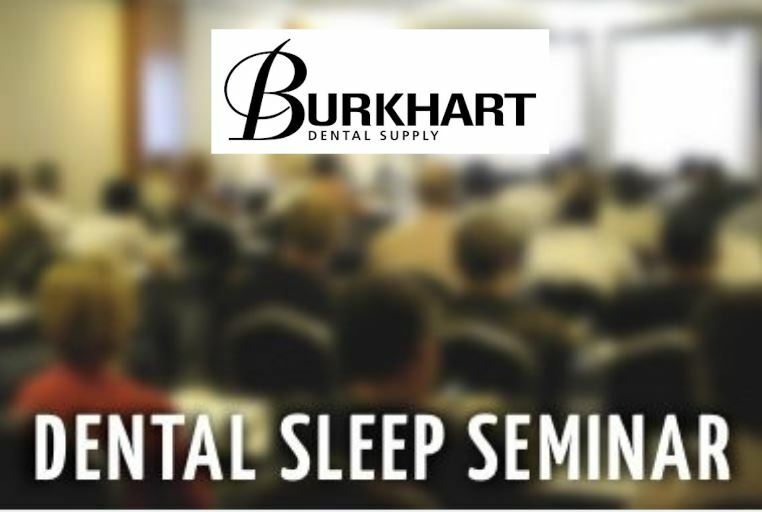 Dental sleep medicine education is becoming a standard part of many dental practices as well as other specialists such as hygienists, ENT’s and family physicians. Your practice can grow and provide additional income once you learn these techniques and can screen and treat sleep apnea in your practice. You will have patients come into your office who suspect that they are suffering from sleep apnea and the most common form is obstructive sleep apnea. They may be snoring heavily at night and their spouse or sleeping partner is complaining. At that point you can send them home with an at home sleep study that you have available in your office. Once they complete the study and return it you can provide a diagnosis of their condition. The results of the study will show the various body functions including eye movement, breathing, blood oxygen readings, brain and muscle activity, and any abnormalities can be identified. At this point you can recommend treatments. While your patient is being treated for sleep apnea you will periodically evaluate them and eventually do another sleep study to monitor the improvements made. You will find many of your patients to be in a much better state of mind once they are being treated for their sleep apnea, because sleep apnea causes sleep deprivation which affects so many parts of their life including relationships and job performance. Sleep apnea deprives an individual of the right amount of deep sleep which stimulates the area of the brain that assists in learning and memory. A patient who is sleep deprived can only handle very small amounts of information. 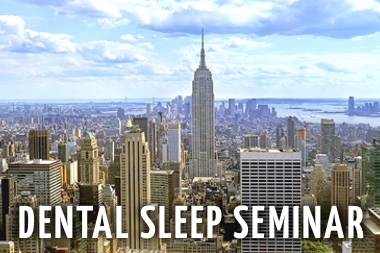 Through your dental sleep medicine education you also will be able to educate your patients on such things as are discussed here to help them best understand the advantages to receiving treatment for their condition. 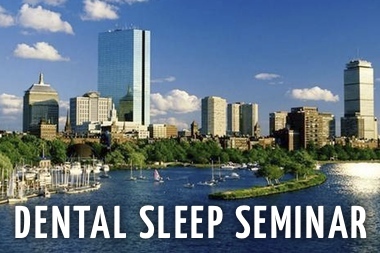 The 2 day seminar is an all inclusive training session to help you from screening to diagnosis of your patient’s sleep apnea problems. You will be trained in the use of the many oral appliances available today to help them treat their snoring and sleep apnea in the most comfortable and less invasive way that is effective for their situation.